Have a question for Power Hotel? Ideal for fun and relaxation, Power Hotel is located in the Southern Mandalay area of Mandalay. Situated only 3 km from the city center, guests are well located to enjoy the town's attractions and activities. For those of you who want to venture out, Aurora, Shwe MaHar Dental Clinic, St. Joseph's Church (Mandalay) are just some of the attractions available to visitors. At Power Hotel, the excellent service and superior facilities make for an unforgettable stay. 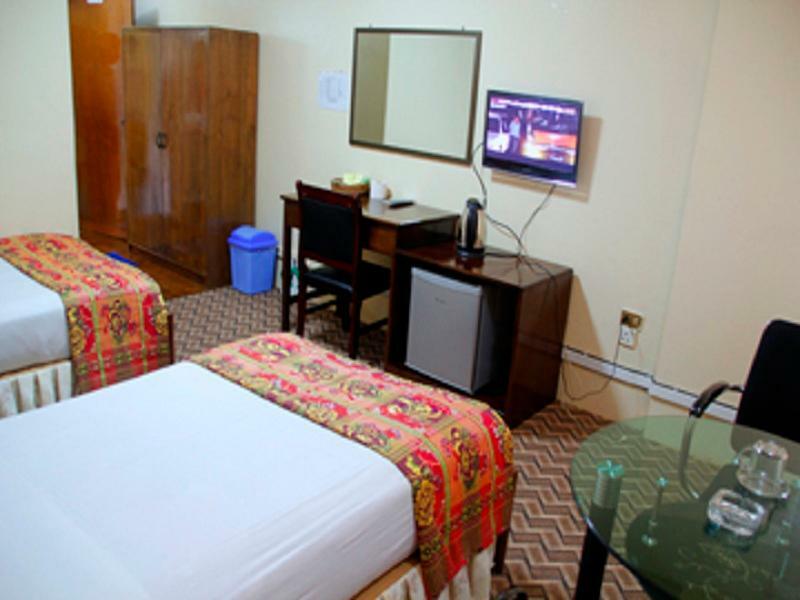 The hotel offers access to a vast array of services, including 24-hour room service, free Wi-Fi in all rooms, 24-hour security, convenience store, daily housekeeping. 72 rooms spread over 6 floors provide a warm and pleasant home away from home. Modern comforts such as television LCD/plasma screen, internet access – wireless (complimentary), non smoking rooms, air conditioning, desk can be found in selected rooms. 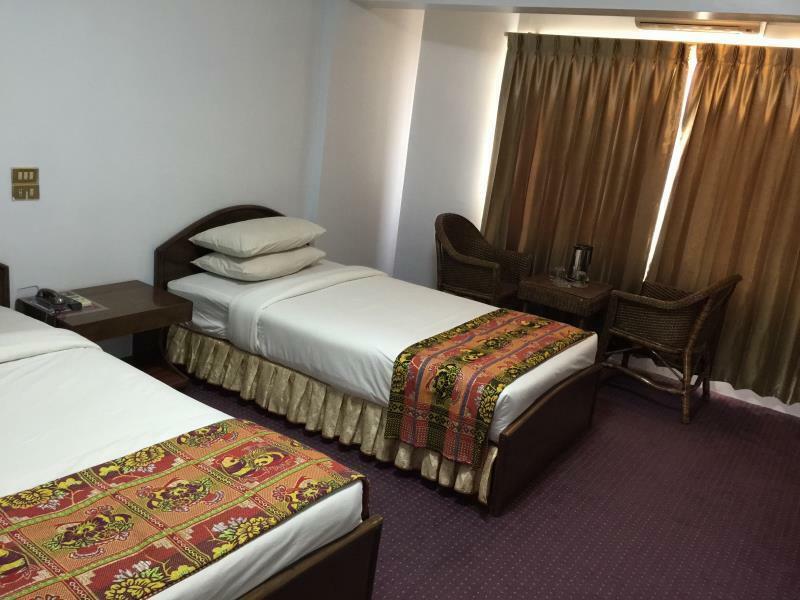 The hotel offers an excellent variety of recreational facilities, including billiards. Enjoy unparalleled services and a truly prestigious address at the Power Hotel. "Staffs were friendly and helpful to navigate around." Good locations walking distance to many attraction places. Staffs were friendly and helpful to navigate around. Walking distance to Mahamuni pagoda, jade market, Mustance brother, and gold leaf workshop. Warm and friendly staffs. Walking distance to Mahamuni Pagoda, Mustance Brother, Gold Leaf workshop, and Jade Market. it takes no more than 15min walking to jade market. The room is clean. The hotel crews are excellent. there is also spa and foot massages. the hotel manager can speck mandarin. Never expected I actually spent longer time in hotel compound relaxing than I used to find time exploring outdoor. Overall the hotel is worth staying . So So. The original price was listed at ~$150+ but on limited sale for maybe ~$40 at the time. So i thought it was a steal but seemed to just be a average hotel honestly. Nice bed room area.Included Breakfast-Hot food.(e.g. noodles rice toast coffee juice vegetables eggs) Bathroom were rather below average. No hot water in bathtub/shower. There was a bowl by the sink ( I wasn't sure why it was there). Ended up using it to wash myself with warm water from the sink and the bowl. They also have their own taxi service in the front of the hotel. But to be honest I'm not sure of the rates they were telling me. But seemed same as other around town. Overall. I've been in worse by far. Bed area was nice and plenty of plugs to charge things. Downside bathroom. Wifi will not work in the rooms near the elevator. Wifi antenna is at the opposite end of the hall. The room was fairly quiet and the bed was comfortable. Bathroom needs a remodel; there was no hangar for the shower head so had to sit down for a shower. On the plus side there was hot water. NO wifi, a mess at the front desk where they said Yes to everything but nothing was done, early breakfast promised were met by a closed restaurant door at 6AM - we woke up staff who actually slept on the floor to make them serve some coffee.. And on top of all - this place is expensive! like so many mandalay hotels this hotel is way overpriced. you get a rundown room, the internet does not work most of the time and eat breakfast in a dark and dirty basement that used to be a bar/pub. I wasn't expect too much on this Hotel while I booked, especially after I found out it was under renovation the time I check-in. But its was to allow earlier check in early around 4am that I was tiring on long hours bus from Bagan to Mandalay. The staff there was the most satisfying part for me, as they could assist us what we really need. I soon talked my trip schedule with hotel manager. He could smoothly arrange the taxi to airport and next stay. It was reliable for me. Nice friendly little hotel in the heart of Mandalay and we both felt at home there. I arranged for drivers at all locations in our tour of Burma. How much did you spend to get from the airport to Power Hotel (USD)? I put over $30 as my total for all drivers I booked was obviously higher. I don't really know how much it would cost to get to this hotel from the Airport.